If so, you’ll want to read this article about successful social media audits and how they can improve your content. If you’re using social media, you probably know you need a strategy in place. But equally as important is periodically making sure that strategy is working and meeting the intended goals. That’s where social media audits come in. Through it, you’ll be able to identify what’s working, what’s not, and what needs improvement. Take it a step further and you’ll dig into audience insights to get a read on what they like and how they feel about your page. To do that, I start with a sentiment analysis. One major component of your social media audit is a sentiment analysis. A sentiment analysis is a way to look at all of your social media communities, find out what’s working for your audience, and better refine your social strategy based on your findings. It’s a way to uncover not just the numbers, but the feelings behind them. It’s about the people you’re trying to reach, and takes into consideration their wants and needs and how your business can meet them. The benefit of all this, of course, is that you will begin to see patterns in your posts. You’ll notice what kind of audience your social sites attract and what kinds of posts produce the most engagement. The results of these audits (performed over time) combined with a strong competitor analysis will form the basis of your social media strategy going forward. All social audits begin by identifying and analyzing each social profile. Essentially, it’s a series of questions you’re finding the most accurate answers to. I like to separate the questions into three steps: Demographics, timing and content. This uncovers who exactly your audience is, and keep in mind it could be very different depending on the social platform you’re using. Are there any shared interests? Really spend some time collecting all the specifics you can find within the demographics report. Then, compare your audiences on each site. If you do find differences in different channels, dig a little deeper. Why is one audience attracted to your profile on one site, but not the other? By the time you’re through, you should have an accurate read on who your audience is and break down your buyer persona. Next, it’s time to determine when your audience is active. There’s plenty of data that will tell you the general best time to post on each site. And while that’s a good start, what you really need to know is the best time to post for your audience. When are they interacting with content the most? Once you’ve uncovered your answers to both sets of questions, you’ll know who exactly your demographic is and what the best times to post are. Remember, these may be very different depending on the channel. And that’s ok, as long as you stay on top of when to publish to each site (this is where publishing tools like MeetEdgar and Hootsuite come in extremely handy). The last step in the process focuses on what kind of content has been most successful. Look into your analytics and find your posts engagement, reach and virality. Which posts have the most likes and shares? Which have the farthest reach? As you go through, try to find any similarities in your best performing content. Is there a specific topic that produces the most likes or comments? What about tone? Are they funny posts, entertaining, inspirational? Do you ask for engagement in the posts? For example, do you include CTAs or ask for questions? Do I respond to questions and comments on each site, and in a timely manner? What kind of content do you share? Blog posts, industry updates, user questions, etc. – which performs best? By comparing them this way, you’ll be able to see which kind of content resonates the most with your audience. Again, it may vary a bit by platform. For example, industry news might go over better on LinkedIn, while user question will probably perform best on Twitter or Facebook. This, of course, is the content you want to focus on in the future. Luckily, the audit process is very similar for each site. You’ll repeat the same three steps and answer the same questions across the board – on Facebook, YouTube, Twitter, etc. What does change is the specific metrics you want to watch. But there are plenty of tools designed specifically to make the monitoring process easier. Not only does each site offers their own built-in analytics, but outside software like Sprout Social, Hootsuite and Agorapulse are all social media reporting tools that will make collecting data much easier. 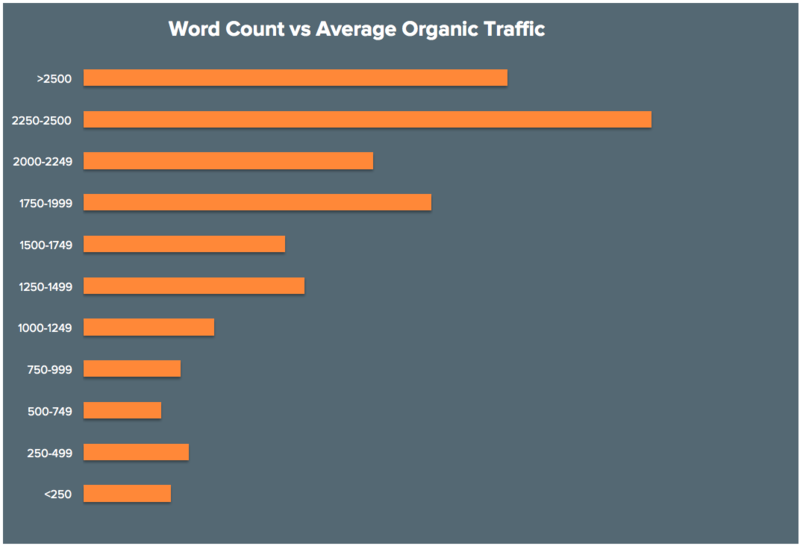 After you’ve closely analyzed each site and answered the above question, you’ll ultimately be able to craft better content that creates more engagement. Now that you’ve run your audit, it’s time to put your results in action. You should have a much better idea of the kind of content that your followers want to interact with. Use it to create content that will resonate best with your audience – and ultimately produce higher rates when you share it on your social sites. For example, if you found that your followers on Facebook were particularly drawn to a post promoting your new ebook, why not incorporate it into a Facebook ad? Furthermore, if you noticed any similarities in post-performance across channels, you know that it has broad appeal. That makes it great material to repurpose into an AdWords campaign. Want your followers to take action? Then tell them so. Crafting CTAs is an art that shouldn’t be overlooked, and has been proven to increase results. So as you perform your social media audit, pay special attention to any CTAs you have included in past posts and what the rate of engagement was. See what that worked particularly well? Great. What was different about it? Apply your findings to future CTAs – in all of your marketing materials. This one may seem fairly obvious, but it’s no less important. A properly run social media audit puts your follower’s topic preferences on a silver platter. So make sure you apply it to your blogs. Pull all of your top posts and sort them by topic. Do they like real time industry news? Then include industry updates as a regular segment on your blog. Or maybe there’s a specific segment of your industry that’s better received. For example, if you’re a wedding planner and your posts about budget tips and ideas perform best, you’ll know to focus more in-depth blogs around the topic. The truth is, almost every piece of content can be improved by gaining a better sentiment and understanding of your audience. Email marketing, one-sheets, slideshares – you name it. In return, your social media updates will see an increase in engagement, because you’re posting about things you know your audience feels good about. So yes, there’s a little leg work required. But ultimately, you’ll find the results are well worth it.